A loan of $250 helped to buy items to sell like canned goods, personal care products, and other groceries to sell. Anita is 65 years old, married with four children. Anita works hard to provide for her family. She runs a general store in the Philippines. She has been running the store for 5 years and also earns an income from selling prepared food. Anita has borrowed and paid 3 loans from NWTF before this loan. 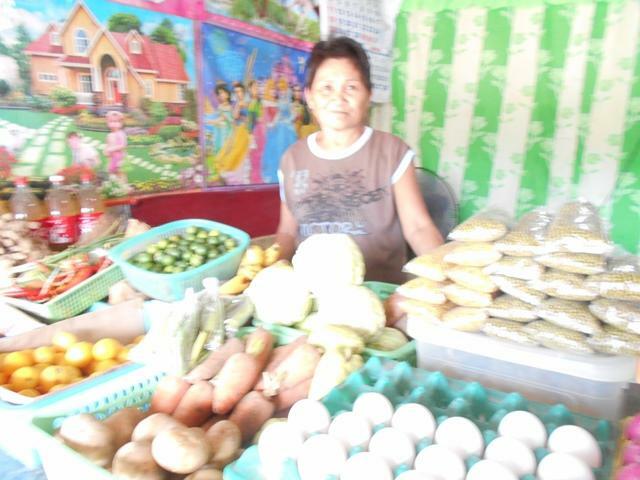 Anita requested a PHP 12,000 loan through NWTF to buy items to sell like canned goods, personal care products, and other groceries to sell. Anita aspires to save money to expand her business.